Select Your Favorite Style and Color... 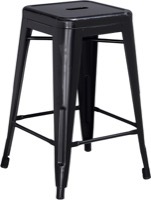 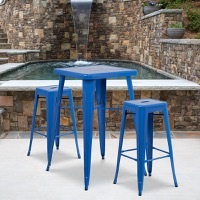 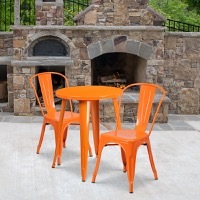 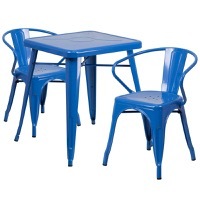 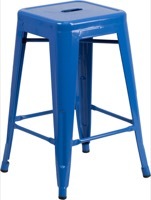 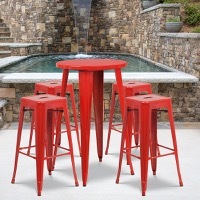 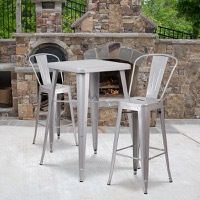 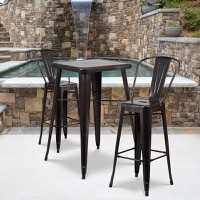 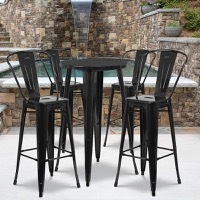 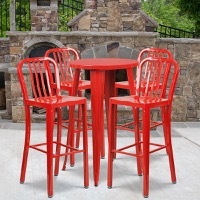 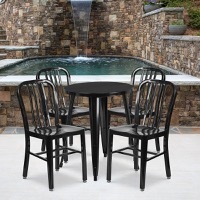 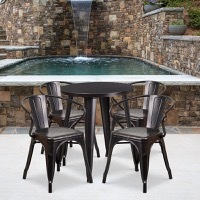 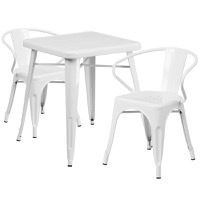 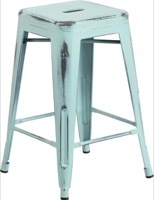 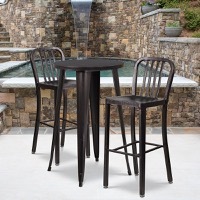 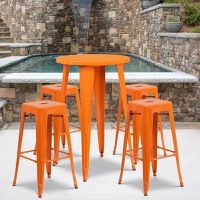 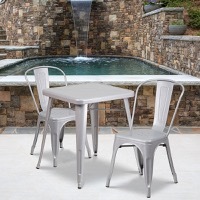 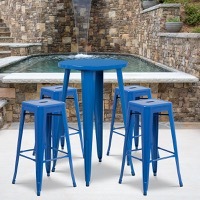 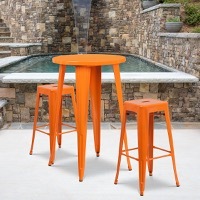 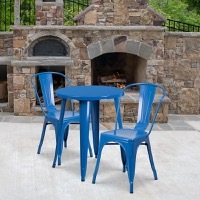 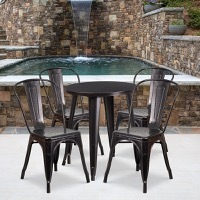 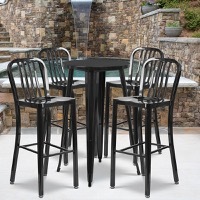 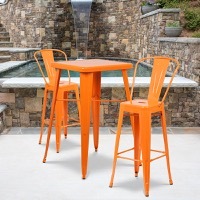 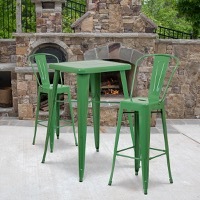 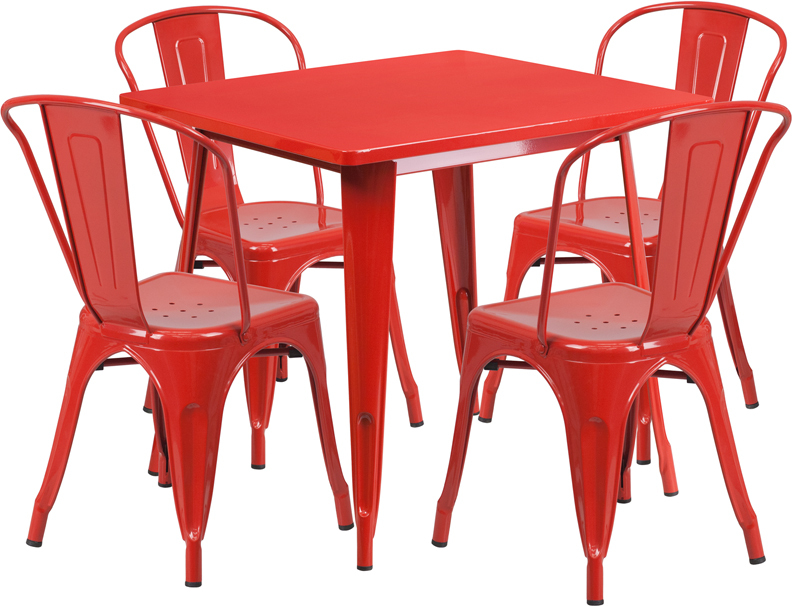 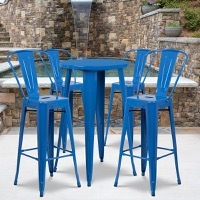 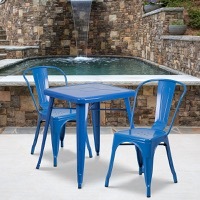 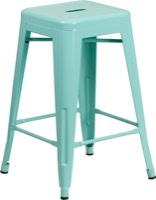 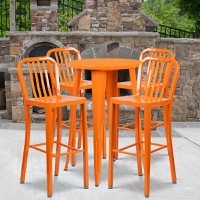 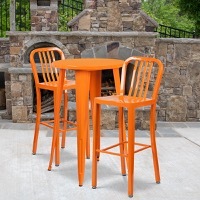 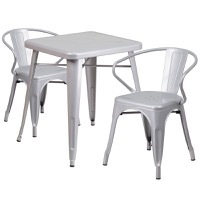 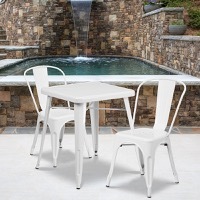 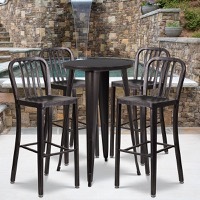 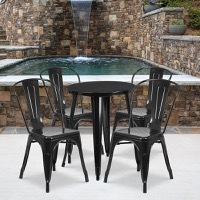 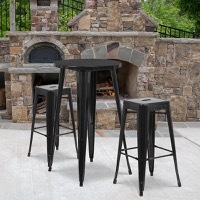 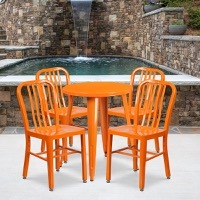 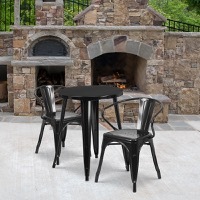 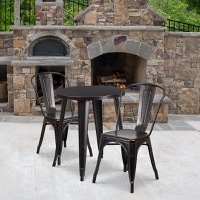 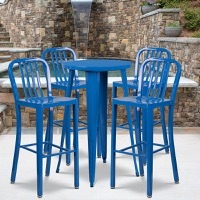 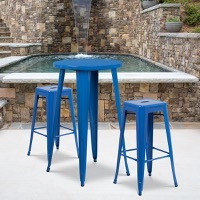 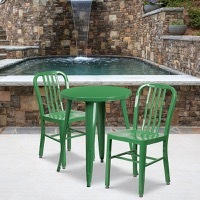 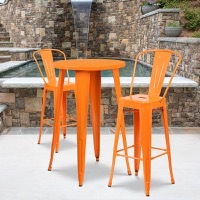 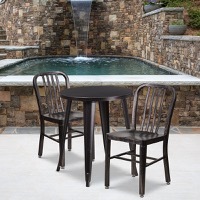 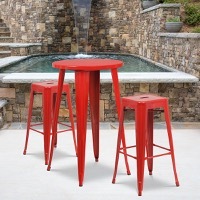 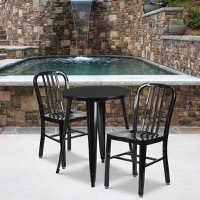 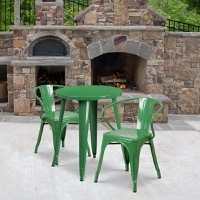 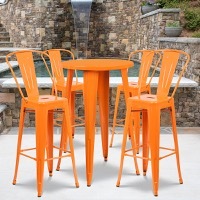 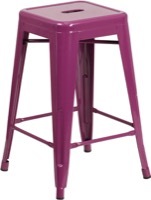 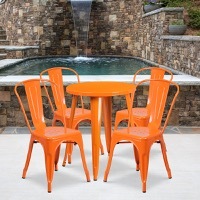 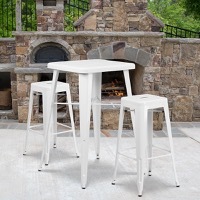 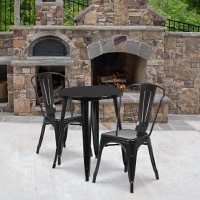 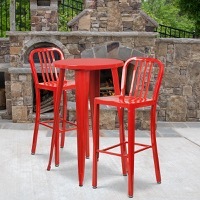 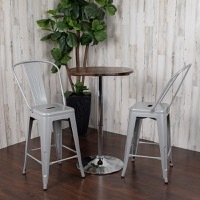 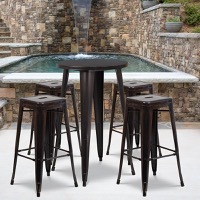 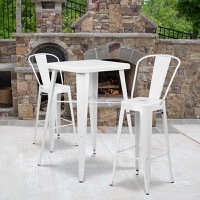 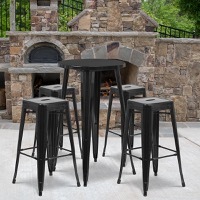 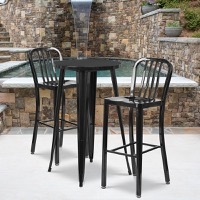 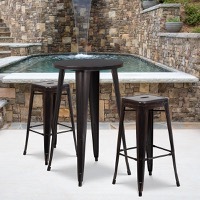 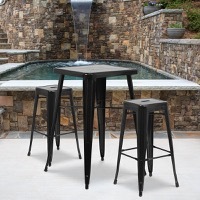 These bar stools, chairs, and tables are available in a variety of colors. 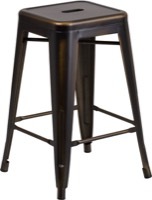 The classic metal seat design will make this a great accent piece around the bar area or kitchen. 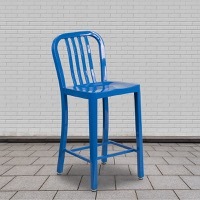 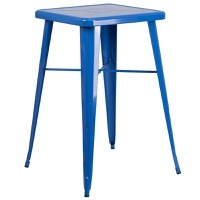 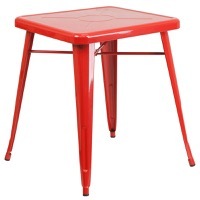 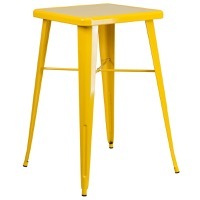 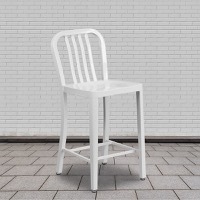 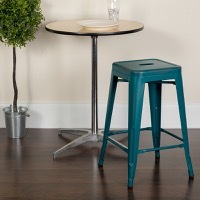 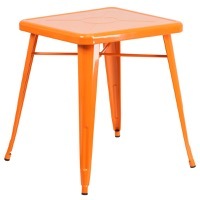 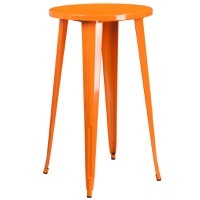 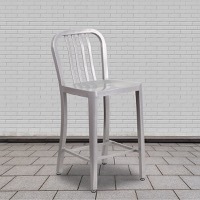 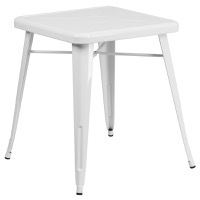 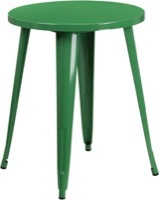 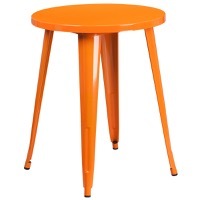 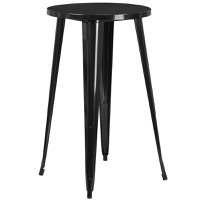 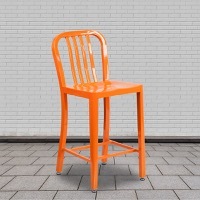 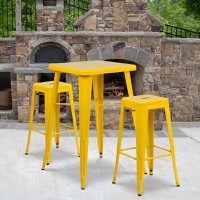 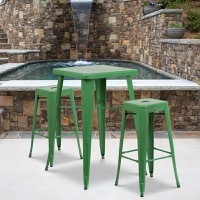 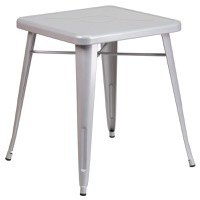 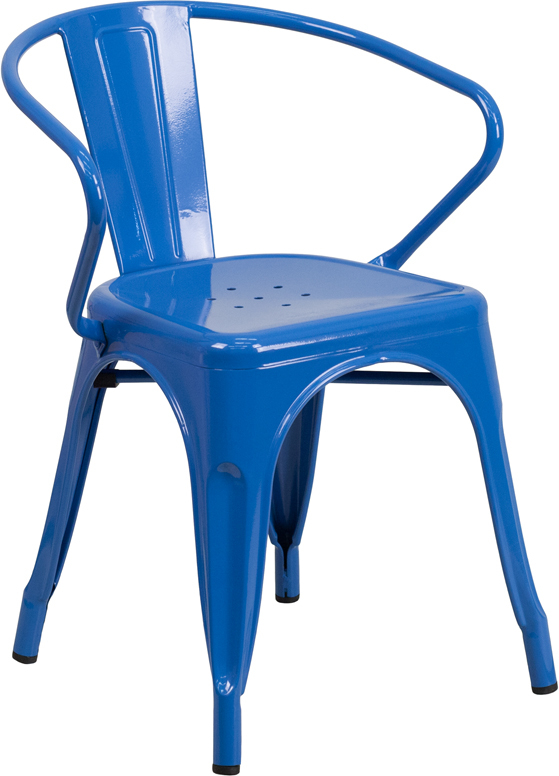 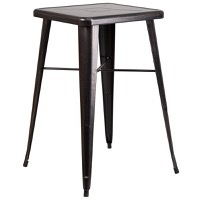 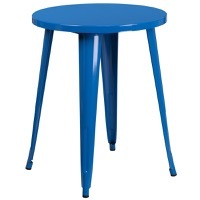 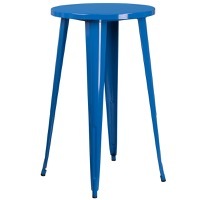 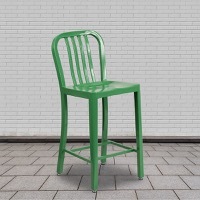 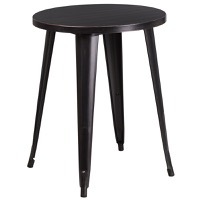 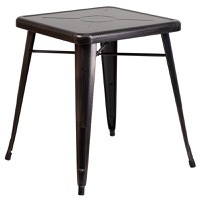 The easy to clean metal powdercoat paint finish is an added bonus when stool is used regularly. The footrest supports your feet while also providing a contemporary industrial design.